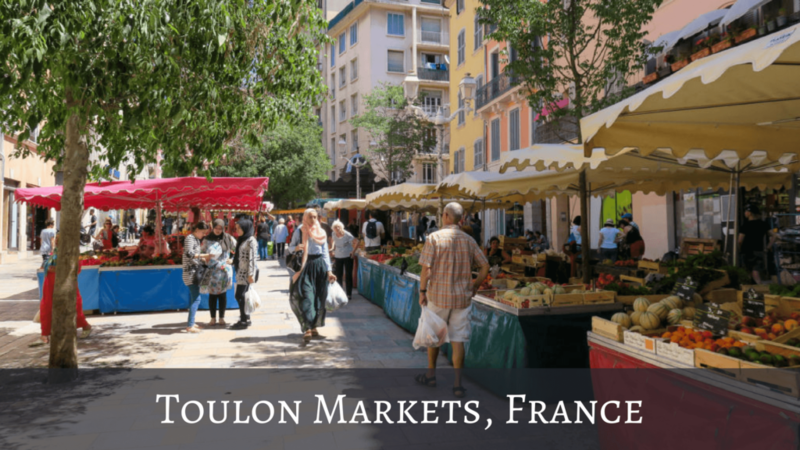 I went to the Toulon Markets one Friday morning in Summer to see what produce & products they had for sale. 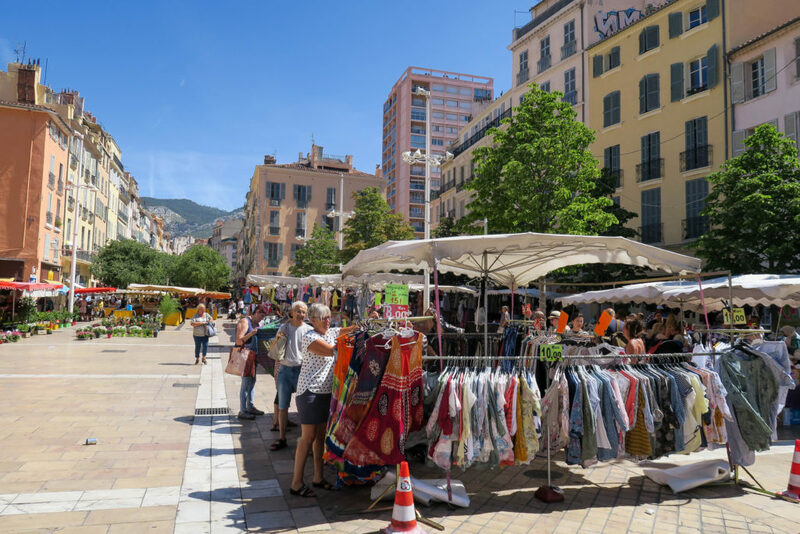 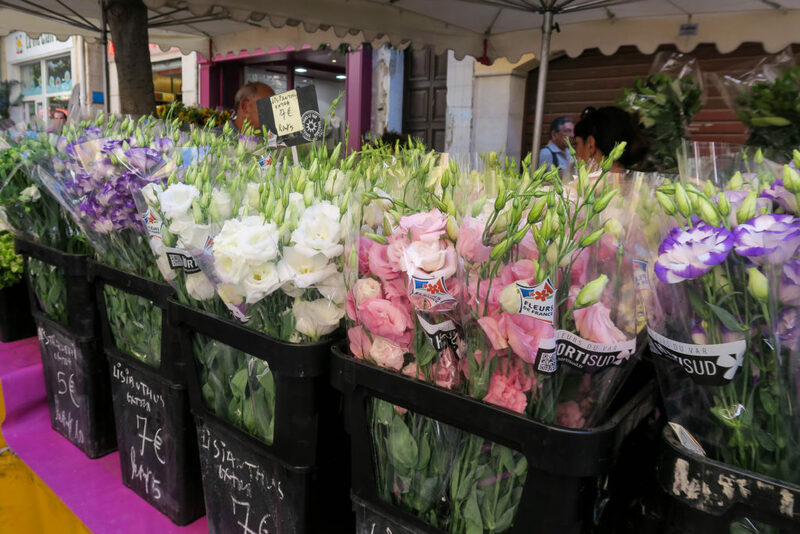 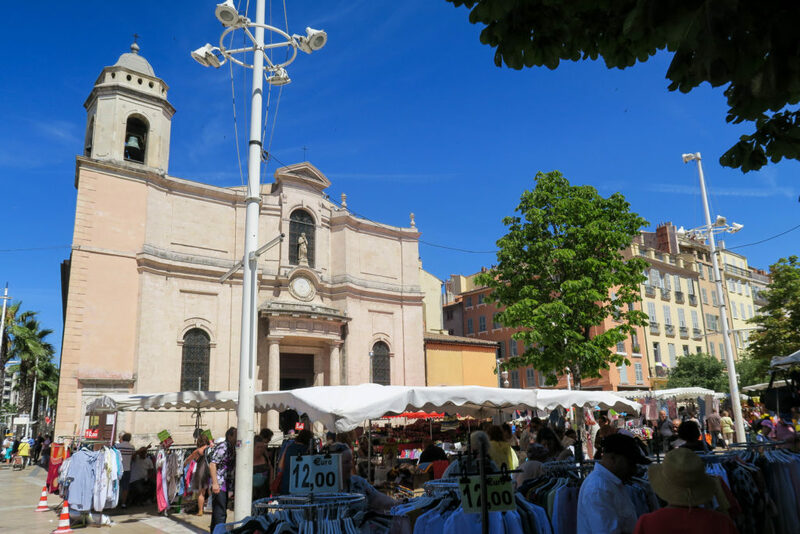 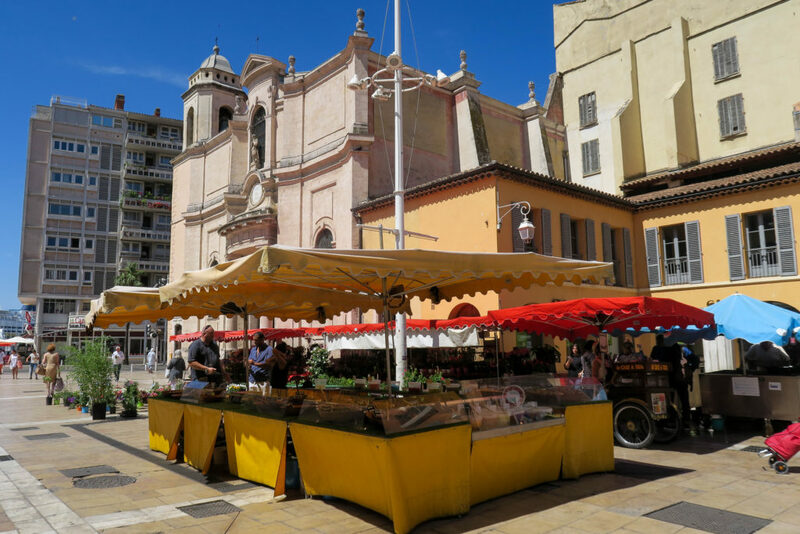 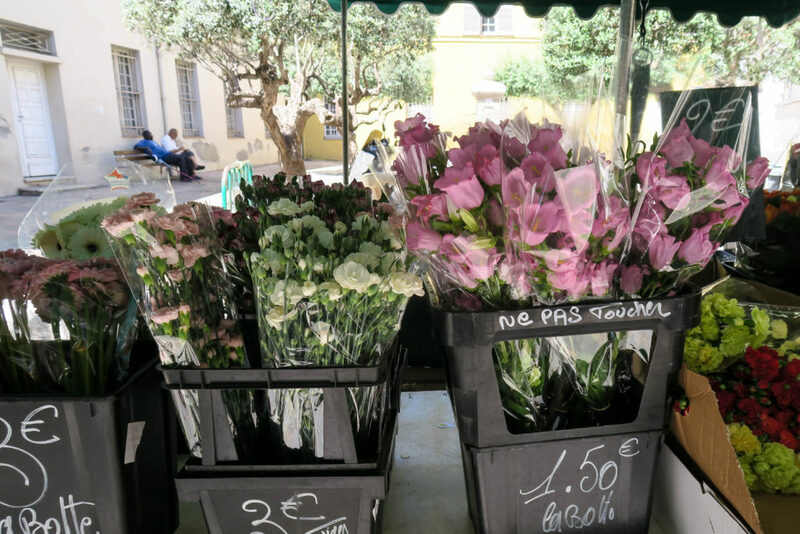 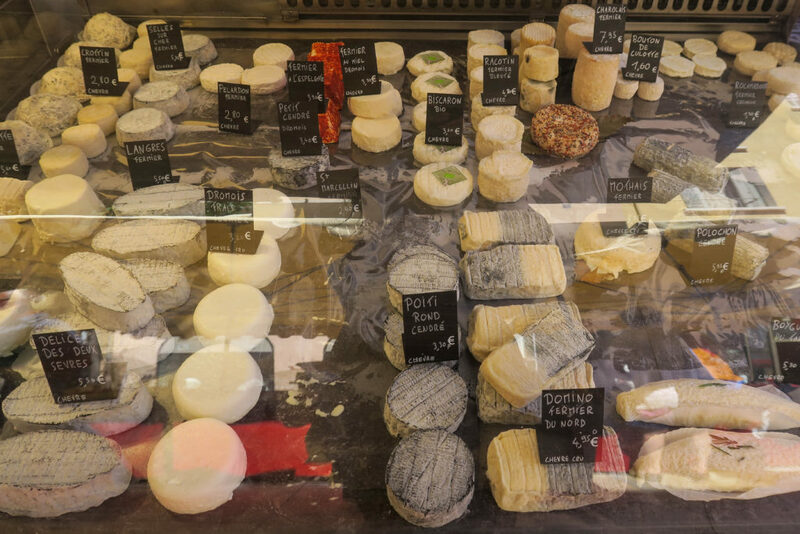 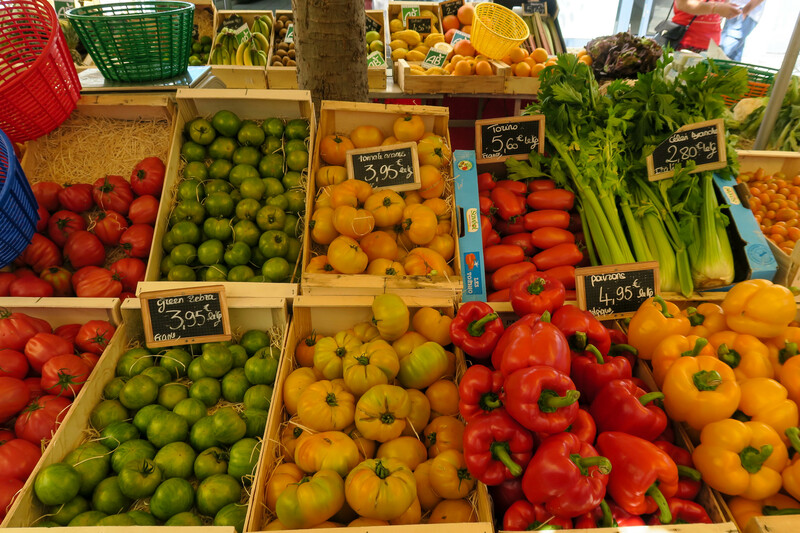 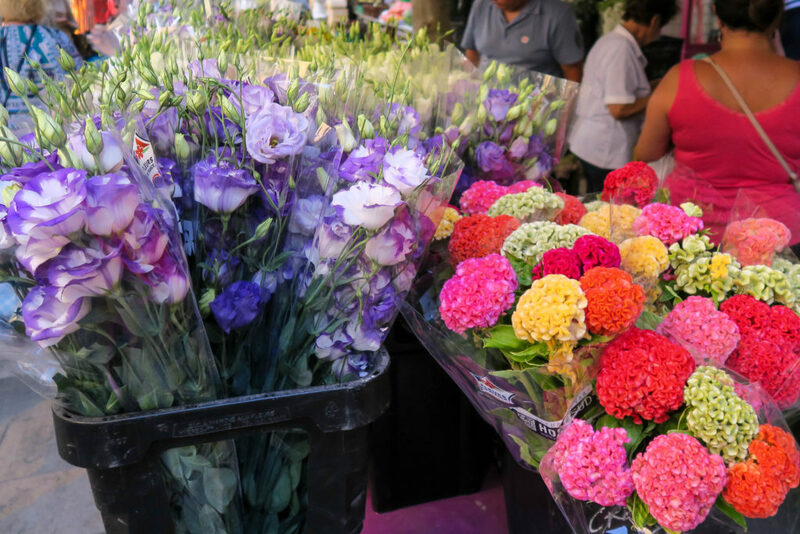 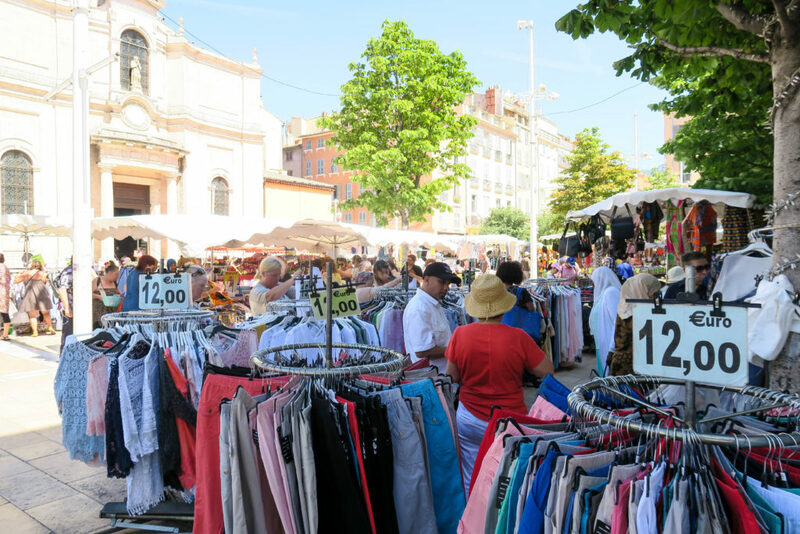 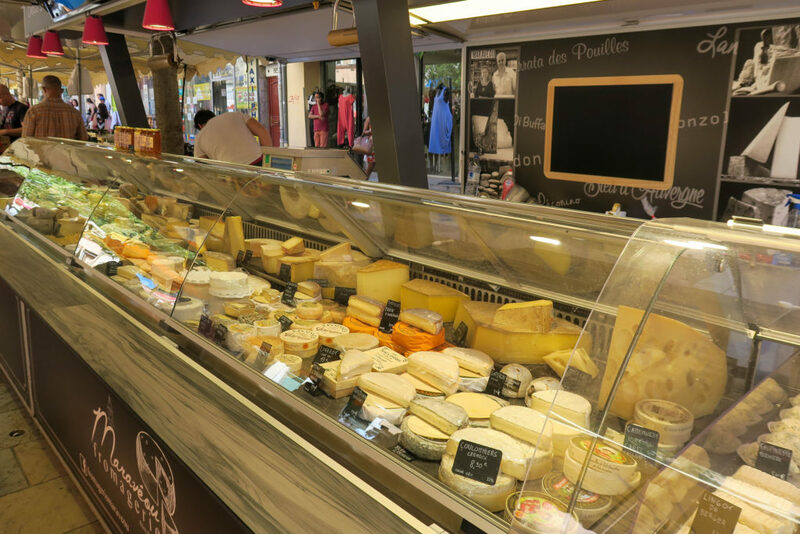 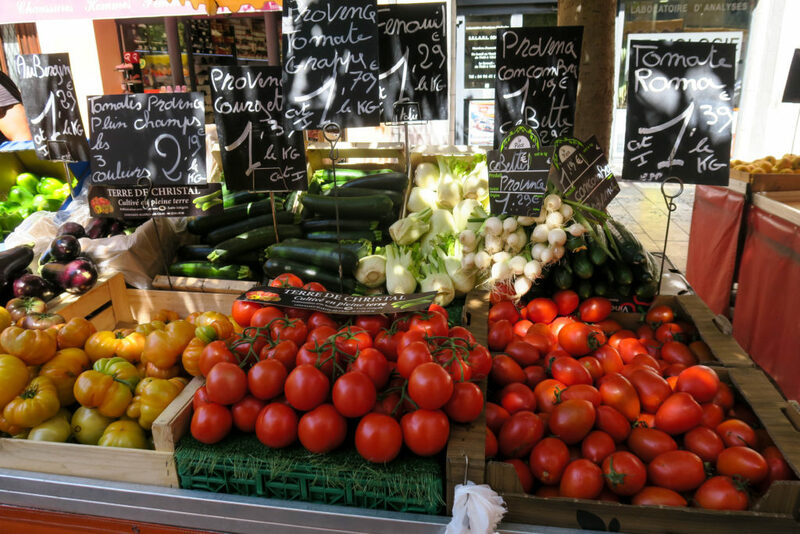 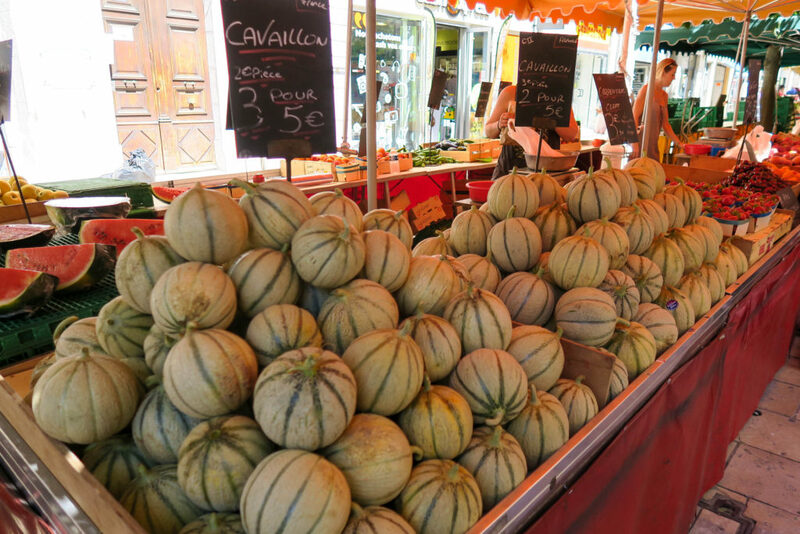 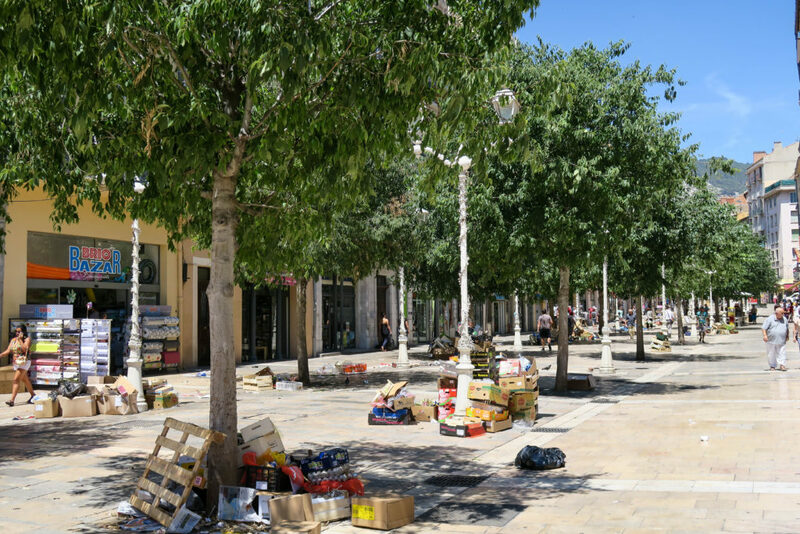 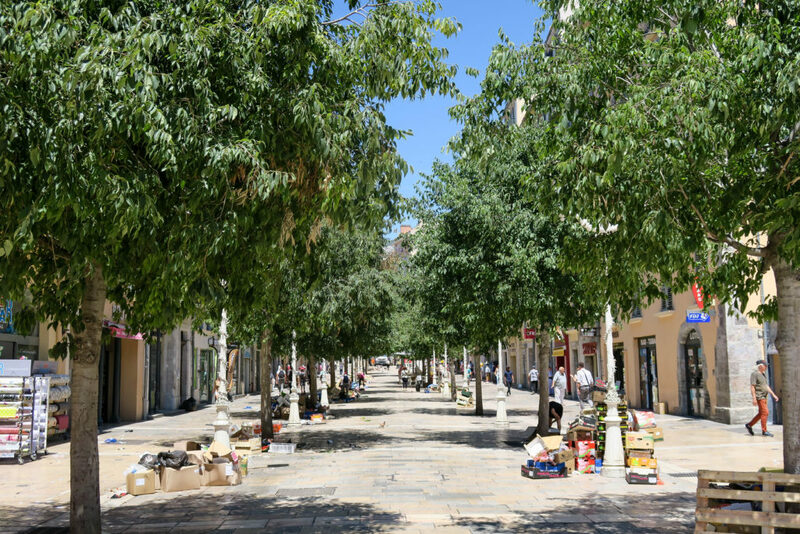 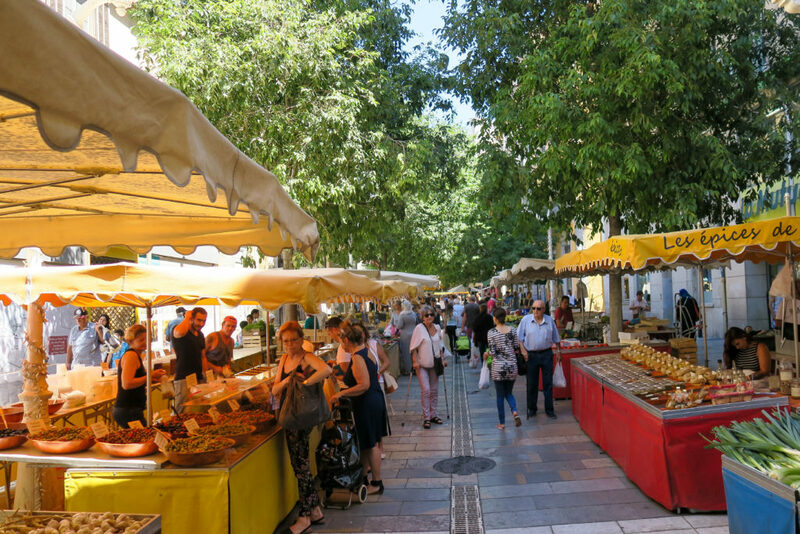 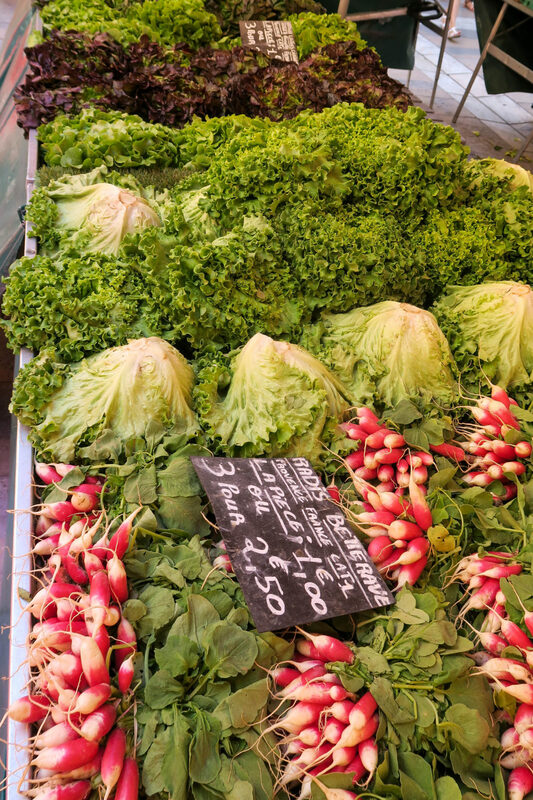 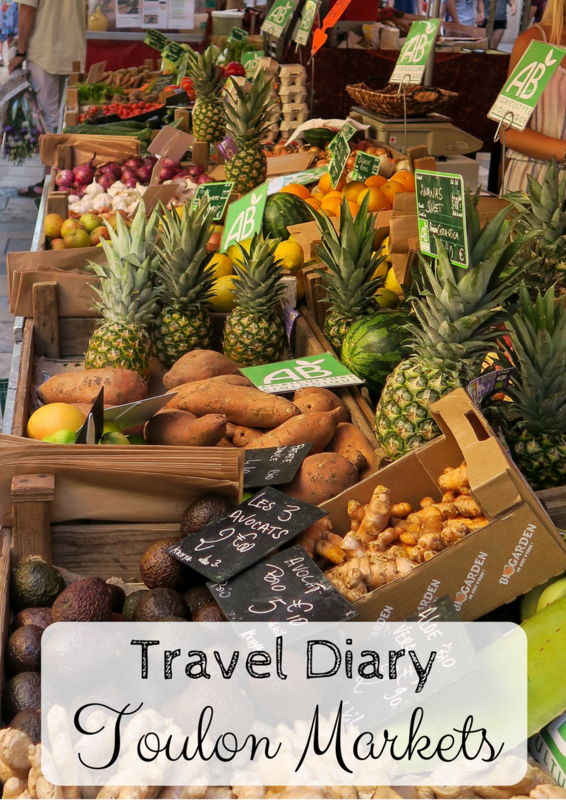 The Toulon Markets are very similar to lots of other Provençal markets in that they sell fresh fruits, cheeses, flowers, clothes and other bits and bobs. 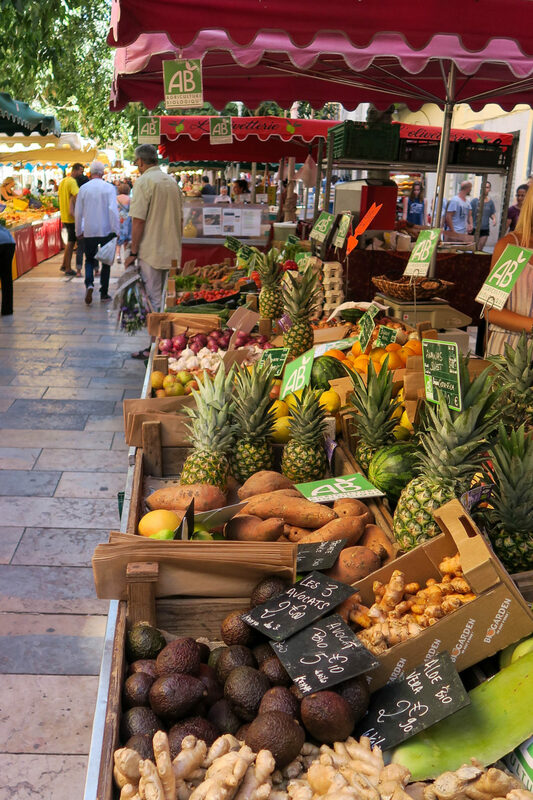 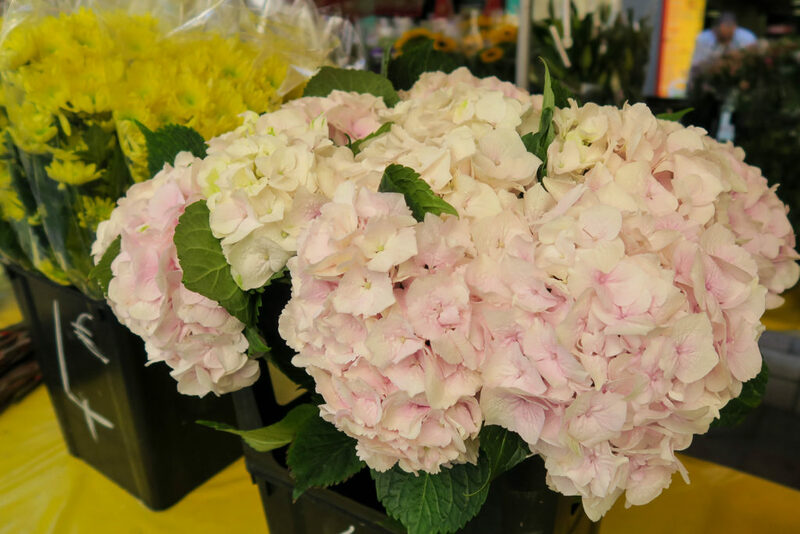 I would recommend buying some fresh fruit for the day from the markets as it's always locally grown and really fresh. 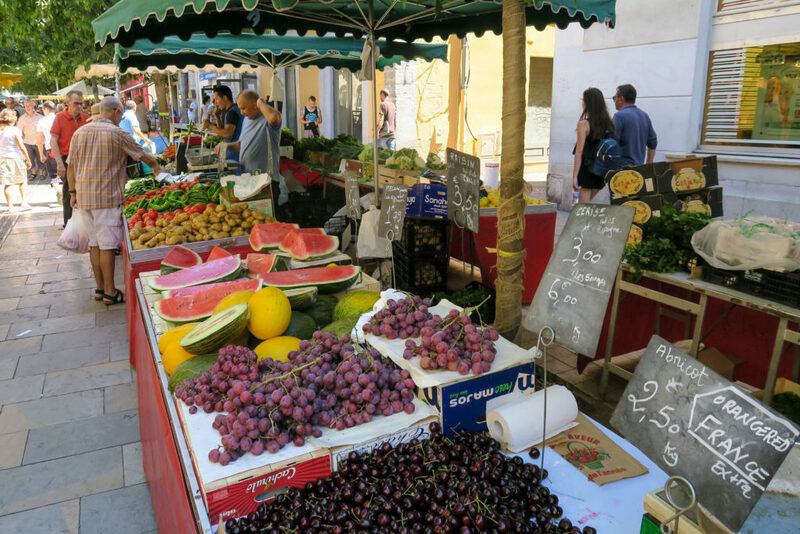 If in season when you're there, cherries & raspberries are usually delicious. 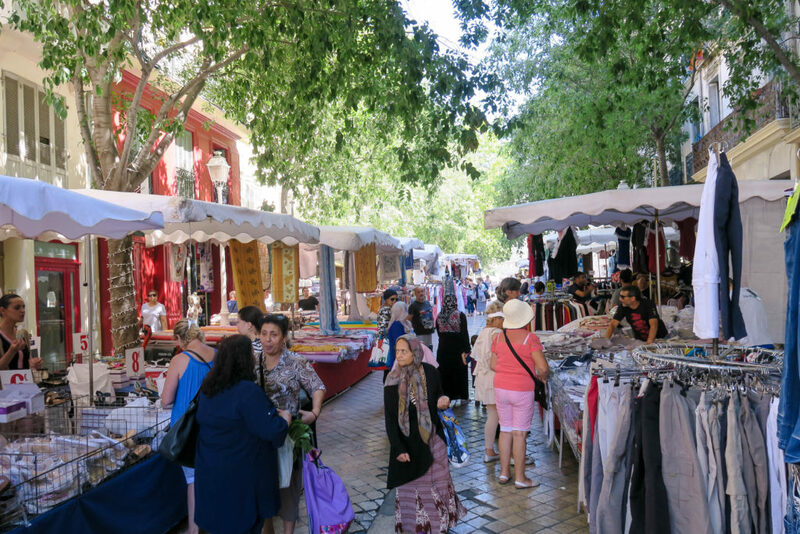 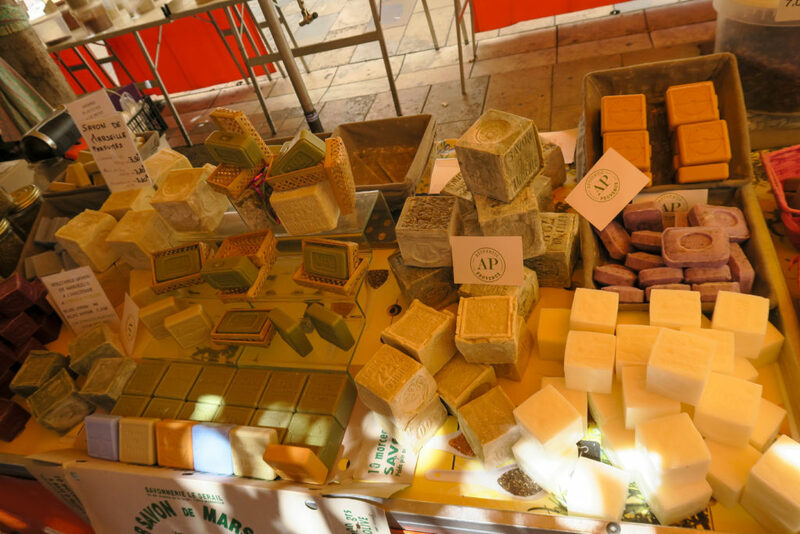 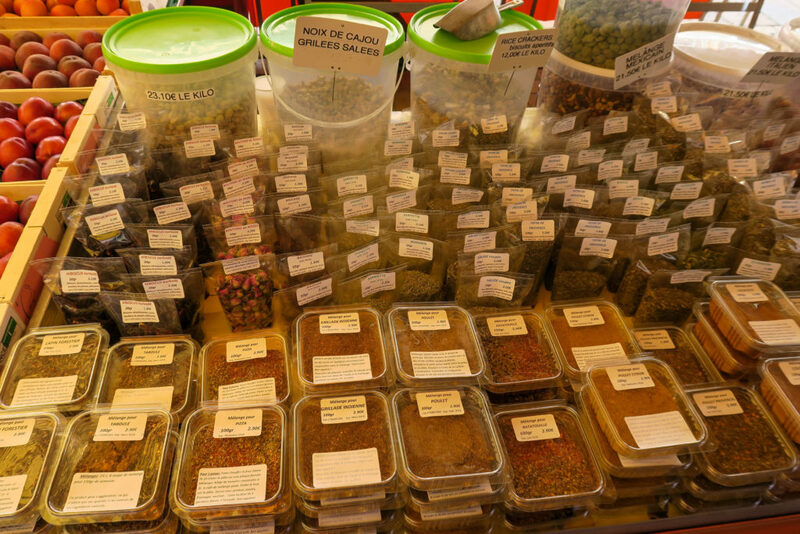 I also think there are some lovely souvenirs you can get from markets to take home with you such as bags of lavender and other Provençal items. 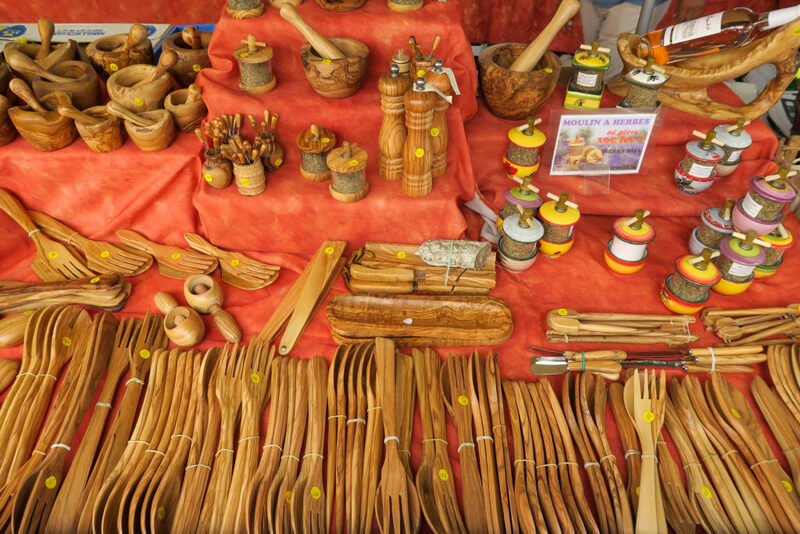 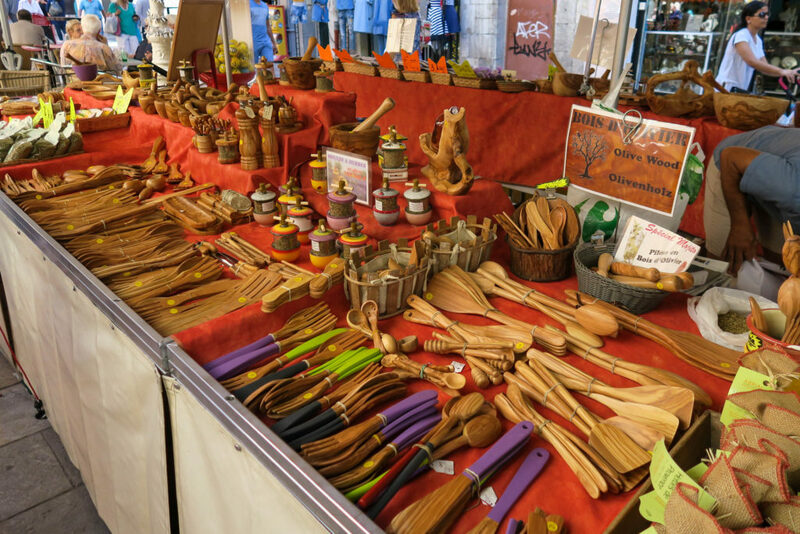 There is usually always a stand selling bowls and spoons made from Olive Wood which are always lovely quality and a nice item to take back with you. 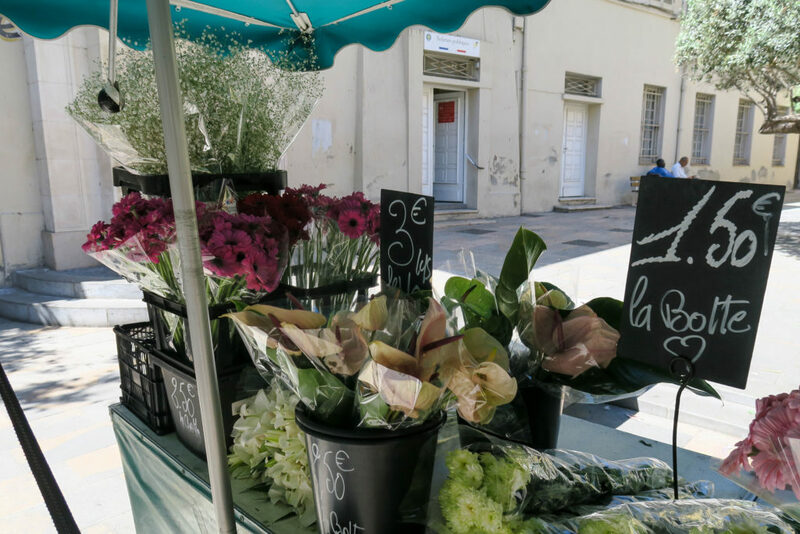 Selling fruit, vegetables, flowers and textiles. 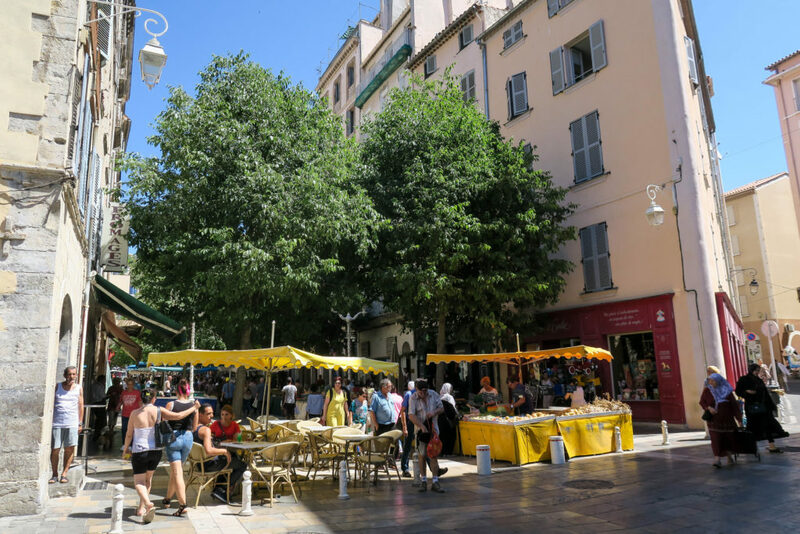 Every morning except Monday from 7.30 to 12.30 a.m. Cours Lafayette and Rue Paul Lendrin (“Petit Cours”), Place Louis Blanc, Rue de Lorgues and Place Paul Comte. 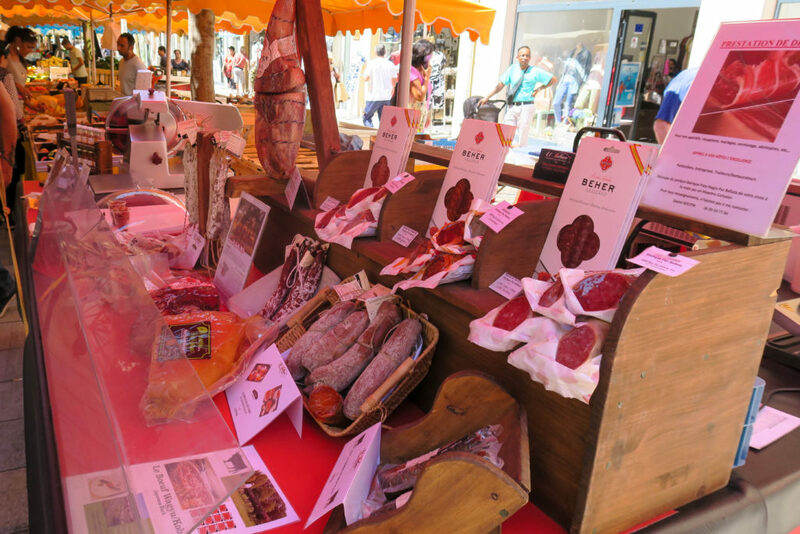 Exclusively featuring local producers. 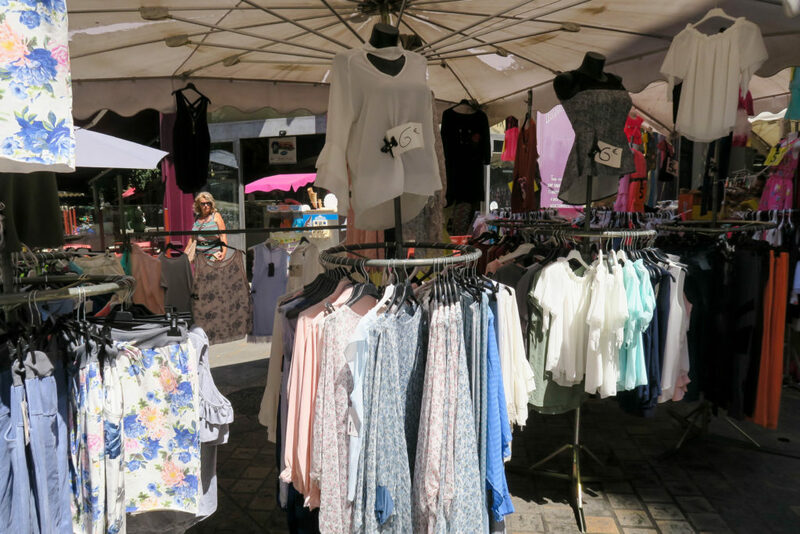 Every Friday and Saturday until 1 p.m. Rue Paul Lendrin (“Petit Cours”). 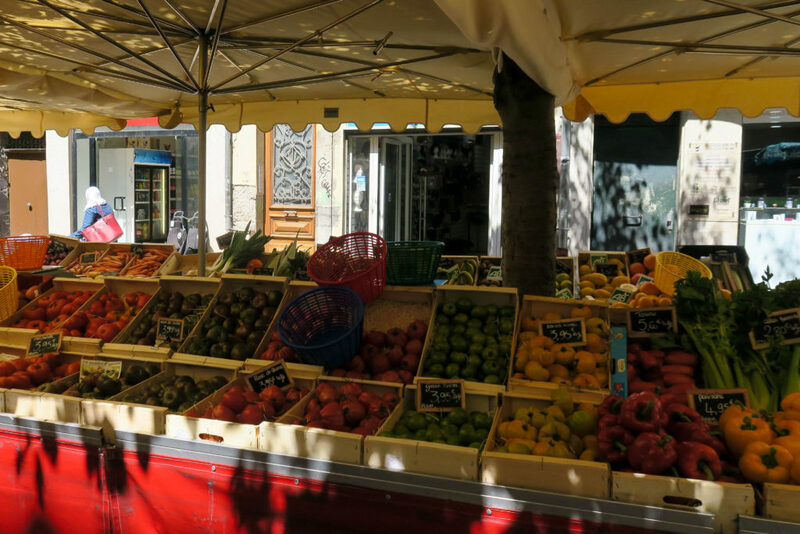 Selling seasonal fruit & vegetables, fish, local cheeses and textiles. 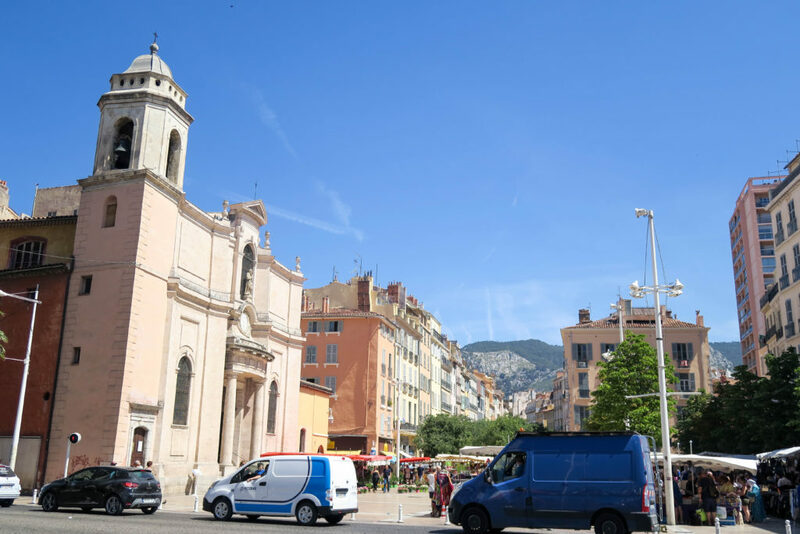 Every morning except Monday from 8 to 12.30 a.m. Place Emile Claude and Place Monseigneur Deydier. 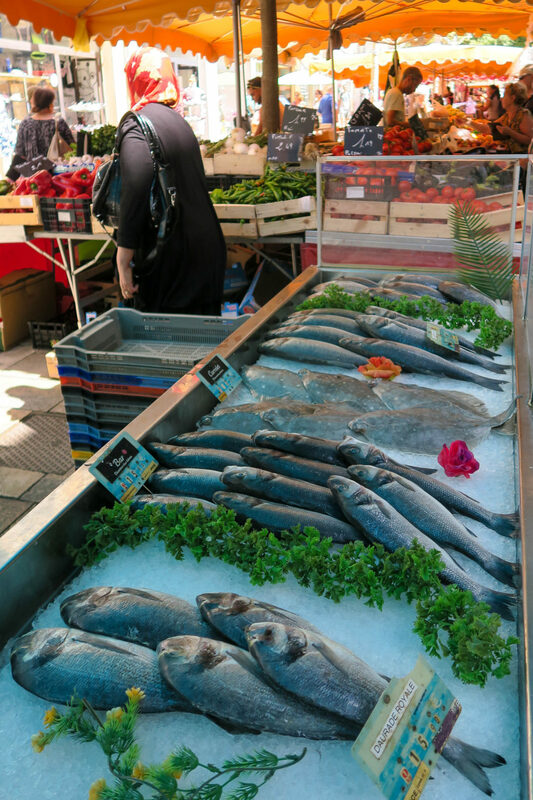 Selling seasonal fruit & vegetables, fish, local cheeses and textiles. 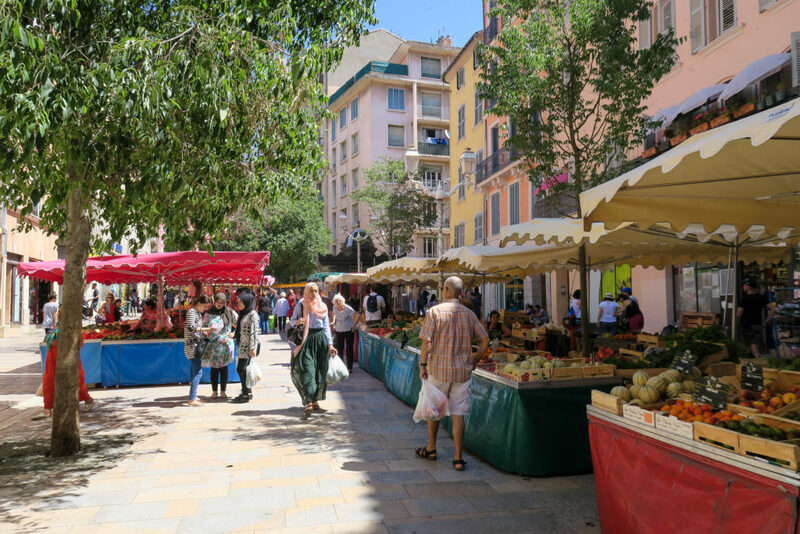 Every morning except Monday from 7.30 to 12.30 a.m. Place Martin Bidouré. 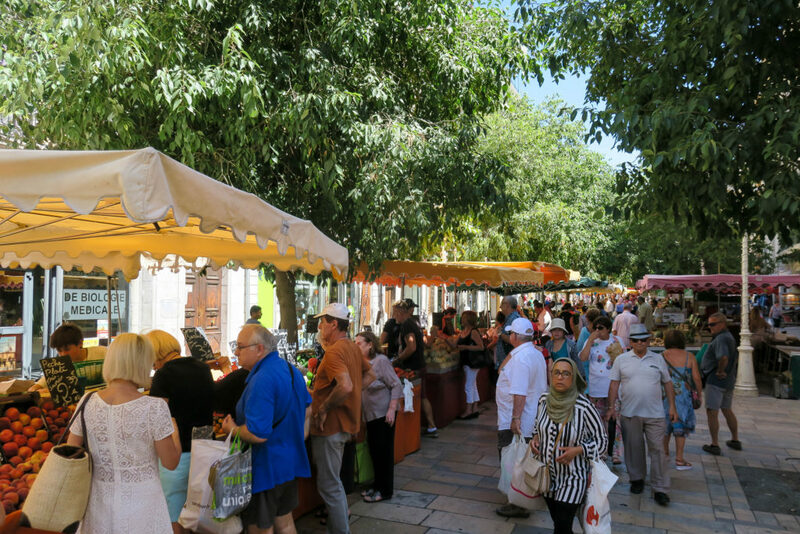 Selling seasonal fruit & vegetables, fish, local cheeses, local producers. 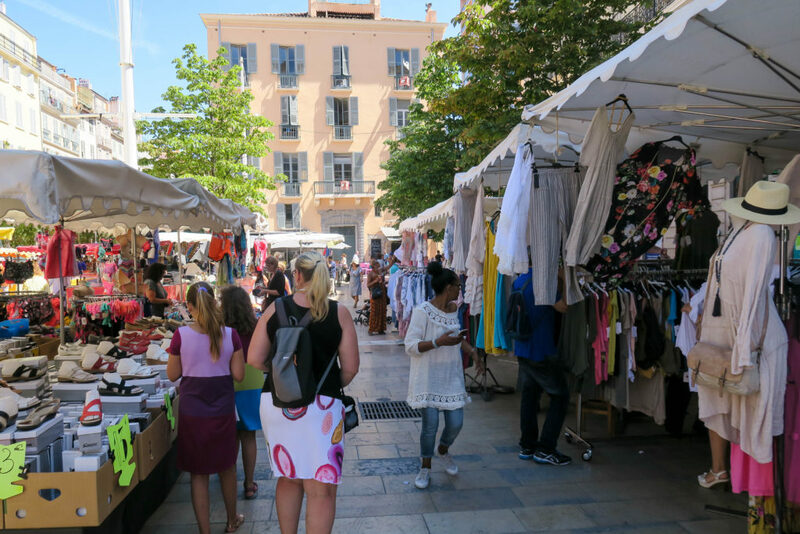 Every Friday morning from 7 to 12.30 a.m. Place de Saint Jean du Var. 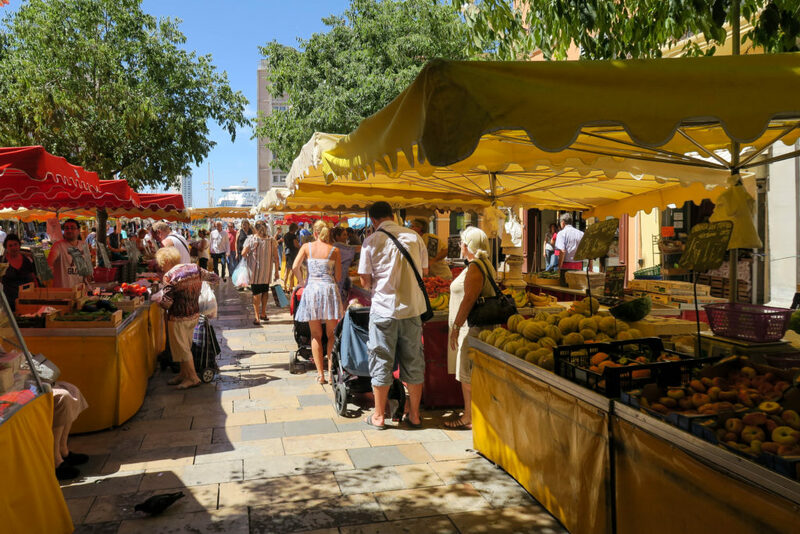 Selling seasonal fruit & vegetables, fish, local cheeses, local producers. 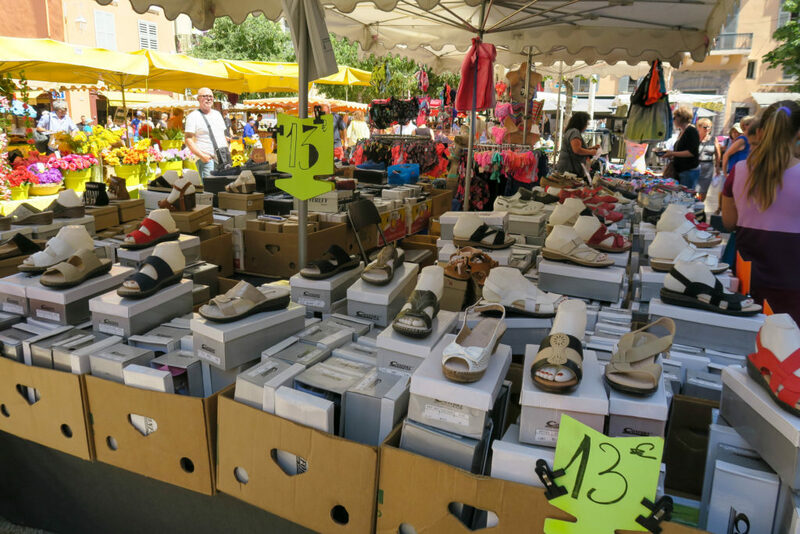 Every Tuesday morning from 7 to 12.30 a.m. Place Fiegenschuh.